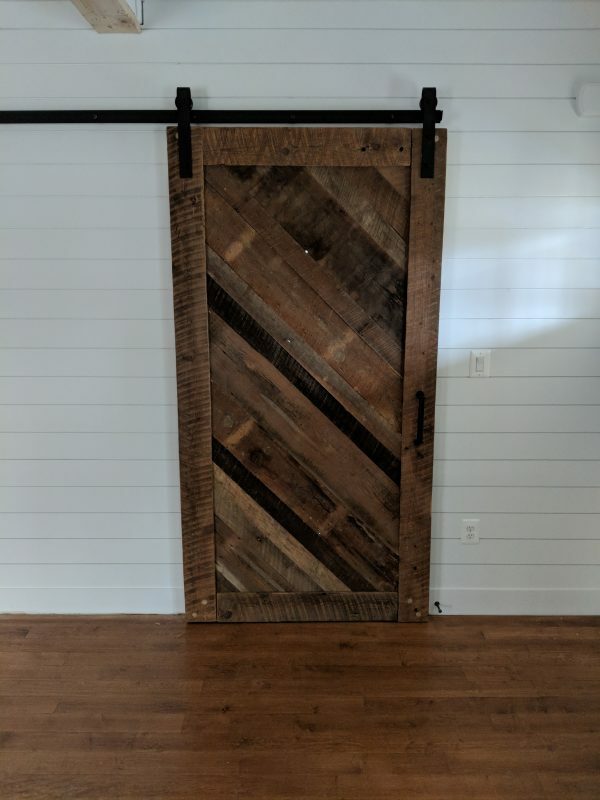 To properly hang a timeless sliding barn door in your home or office requires the right set of barn door hardware and parts. 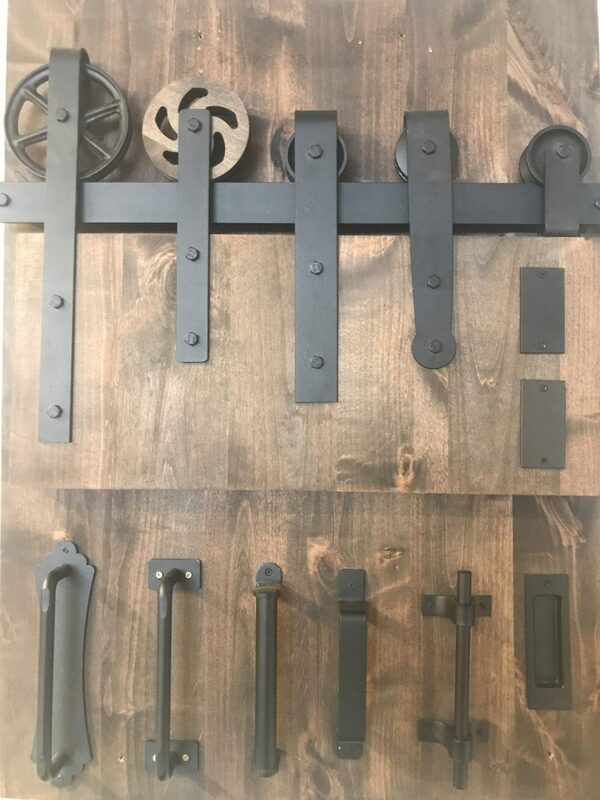 Our products are the realization of years of development, detailed craftsmanship, and good old fashion hard work. 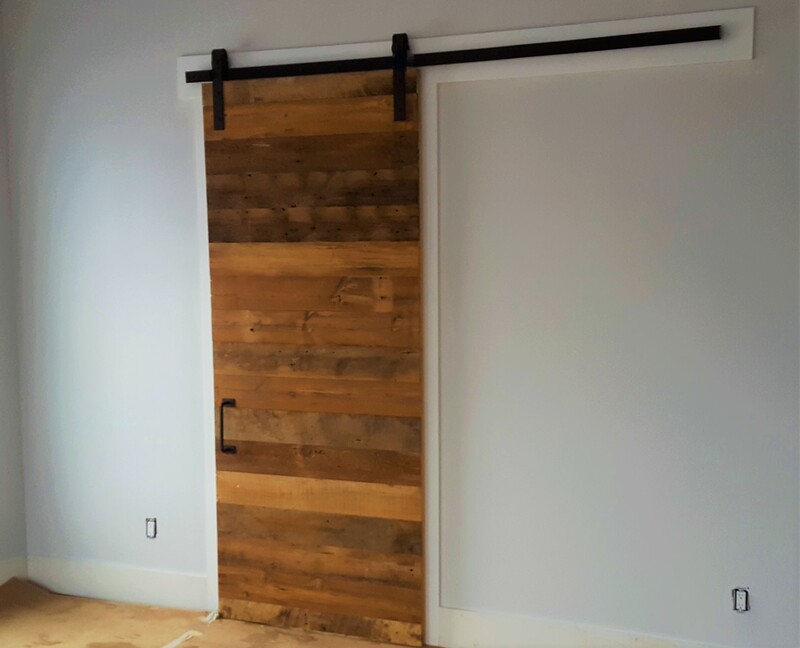 See your sliding barn door design come to life with a set of our authentic handcrafted barn door hardware, made right here in the USA.